That turned out beautifully. 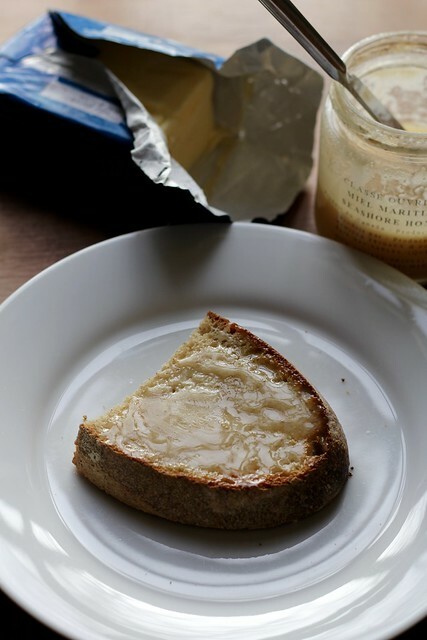 Sourdough is on my wishlist of things to try. So much baking to get around to! Yum to the nth degree! 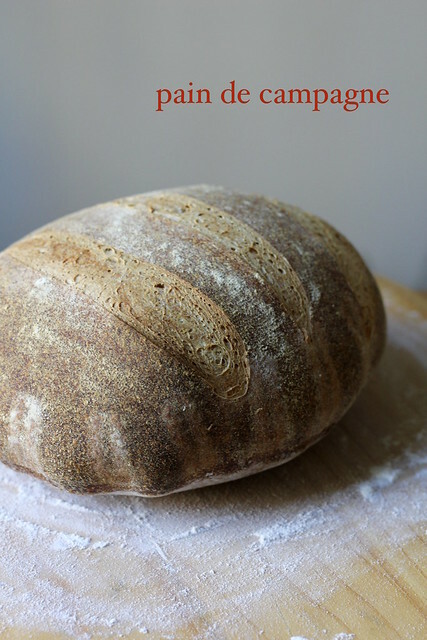 What could be better than your loaf of bread? Sourdough is my favorite. Thanks for sharing this wonderful recipe. For me, the third time was the charm and I finally got a nice loaf by adding a teaspoon of my sourdough starter to the first chef. If you ever want to play with some starter, mine is almost 7 years old now and I always have some to share! I make you up on that one day–thanks! That looks amazing!! Bread baking is such a time consuming process. I have such appreciation for folks who make a habit of it! I will have to give this a go!